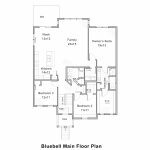 This historic style evokes the timelessness of traditional New England architecture but with all of the attributes of modern construction quality and materials and a floor plan designed for modern living. 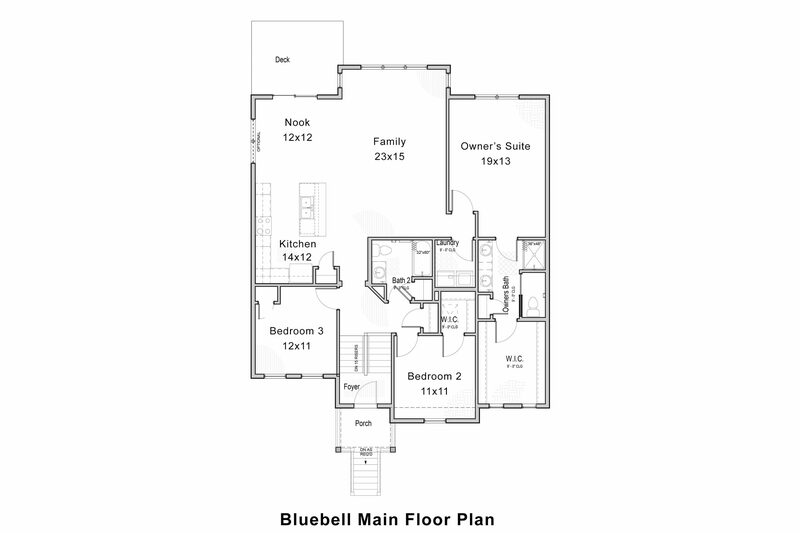 The stately and straightforward exteriors offer a classic simplicity that timeless in its design. 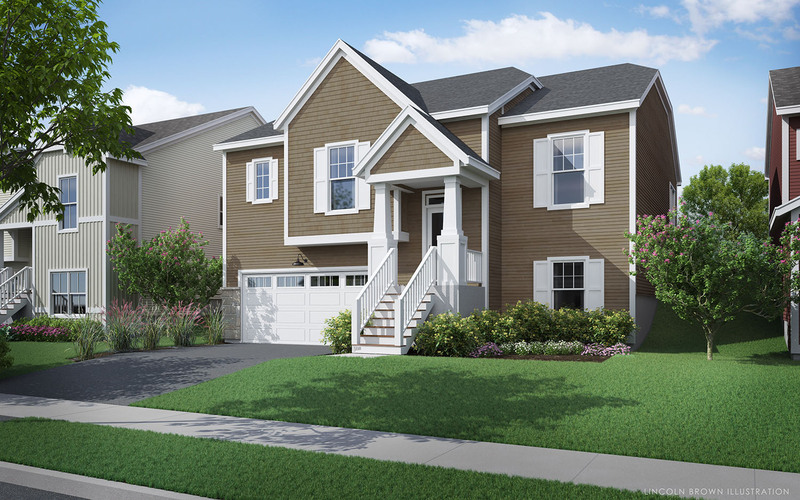 At Hillside, our Colonial offerings feature open concept main floors with direct communication between the well-appointed kitchen, nearby dining area and comfortable and spacious living room. 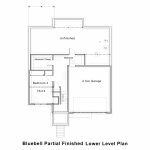 This connectivity provides our homeowners with the best aspects of this classic architectural style without the divided floor plans of a traditional center hall Colonial. 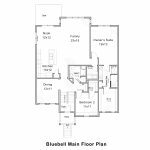 Our Colonial home plans range from 1,800 square feet to over 3,000 square feet and are beautifully finished with gleaming hardwood floors, granite countertops, stainless steel appliances, main living level laundry rooms, and master bedrooms with en-suite baths and walk-in closets. 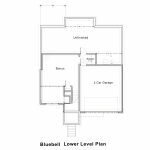 Various models include 6’ first floor windows, multiple living/family rooms, and range from two bedrooms up to five bedrooms, allowing for a variety of living configurations for nearly any homeowner needs. 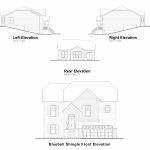 This traditional style is characterized by horizontal siding patterns, divided light windows, and a proud formal entryway. 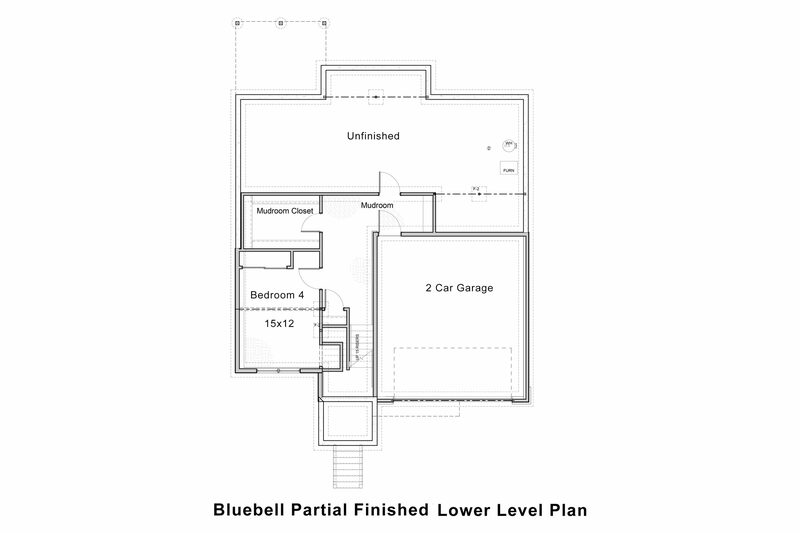 An improved take on a timeless classic. 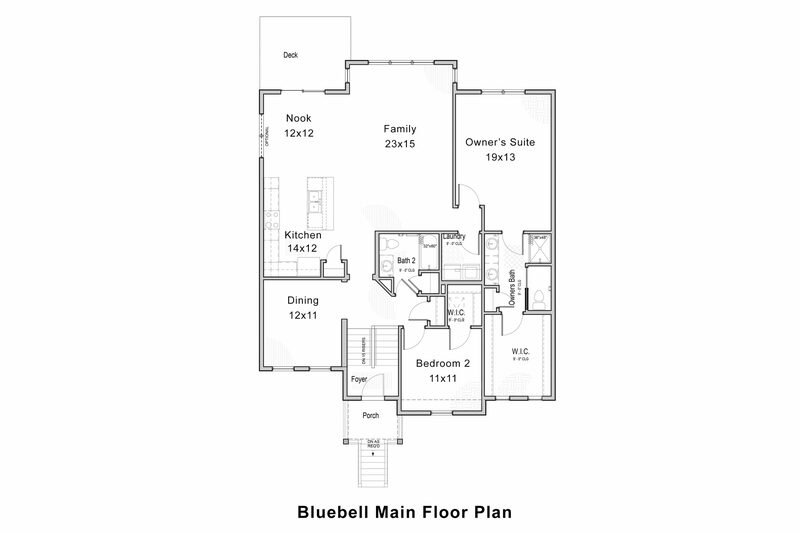 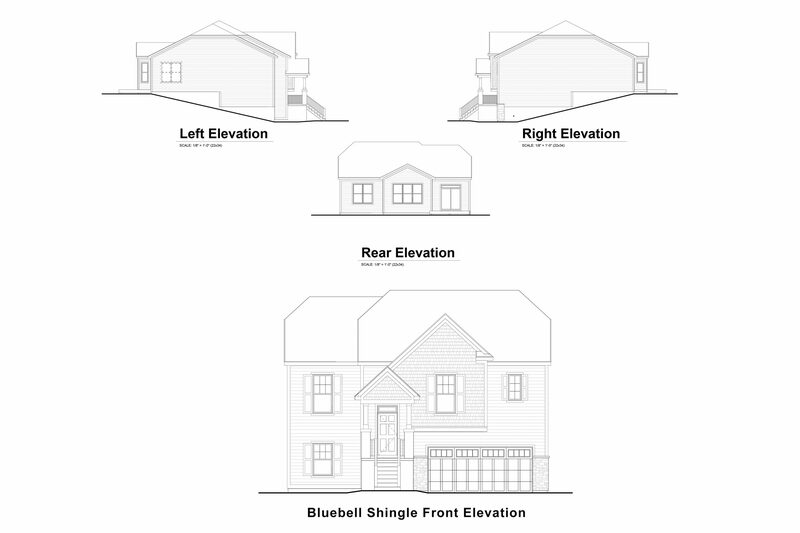 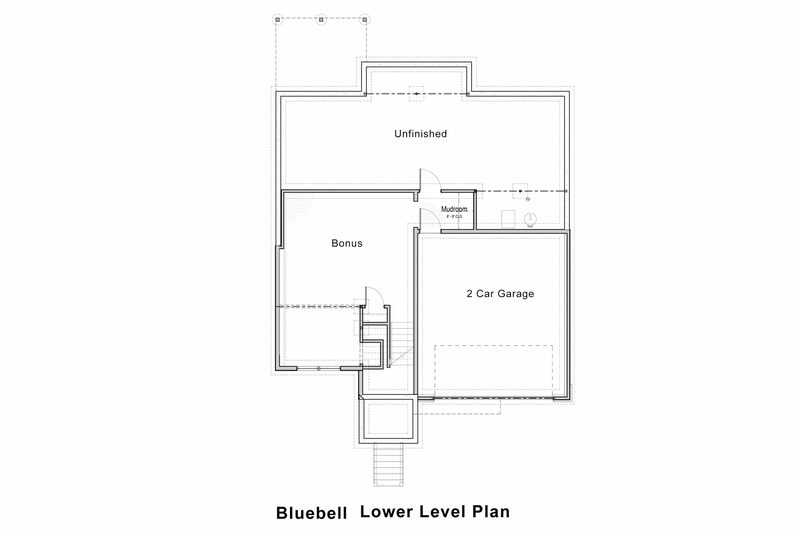 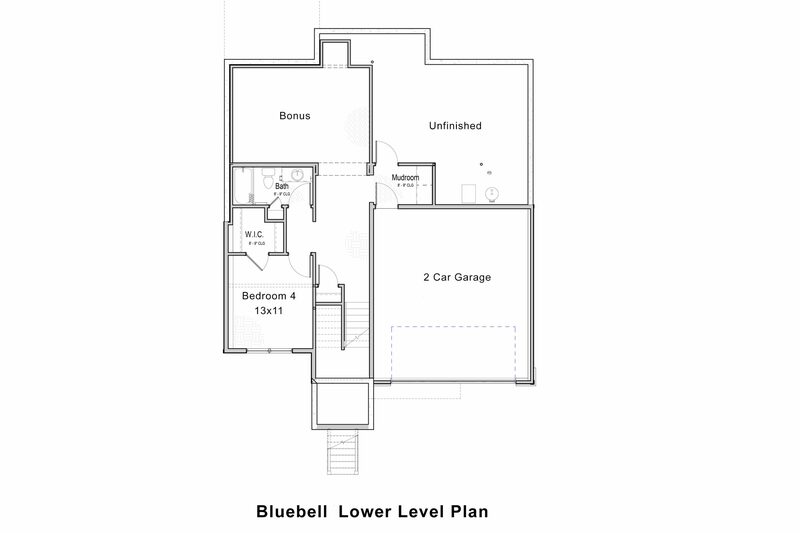 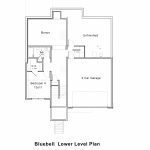 Explore the floor plans for Colonial Bluebell.